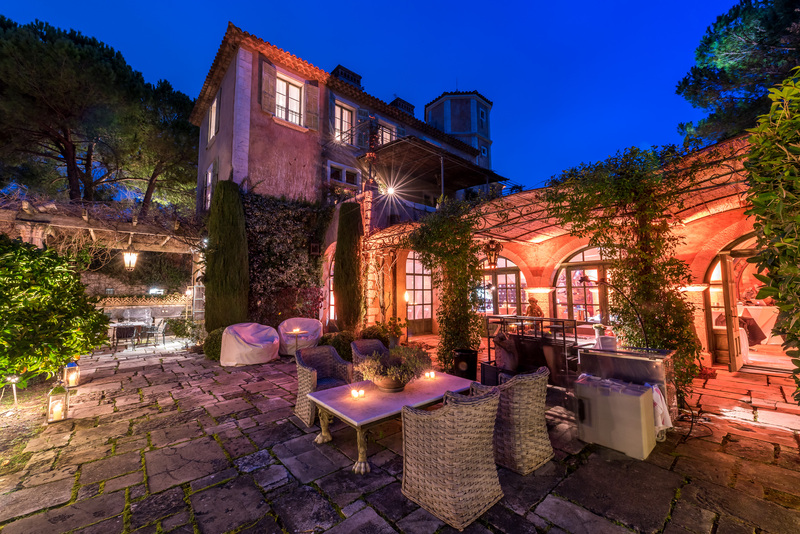 A new Venue French Riviera between Cannes and Monaco. 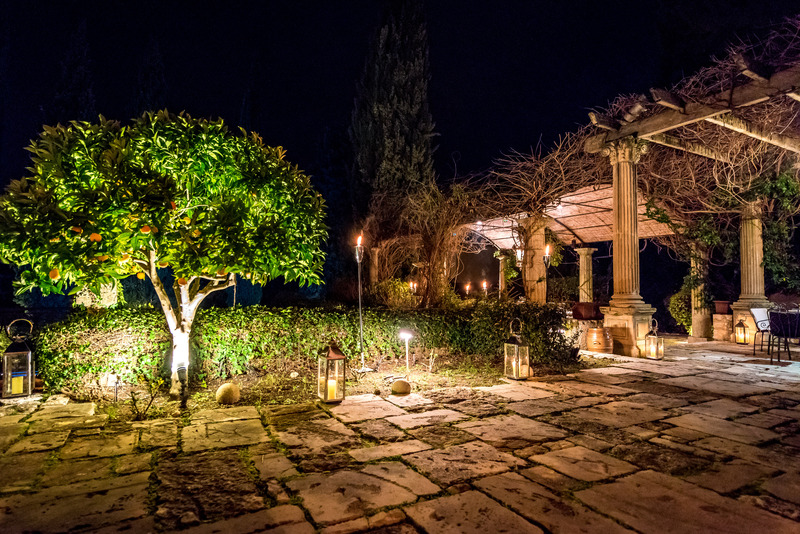 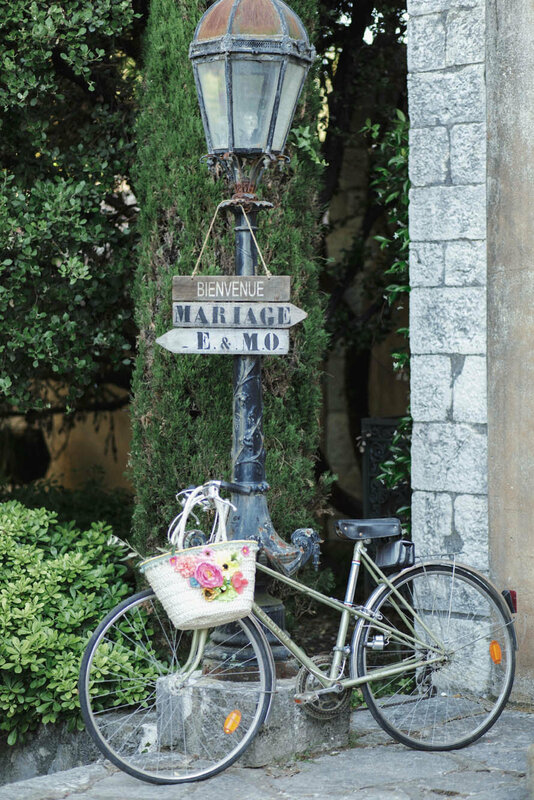 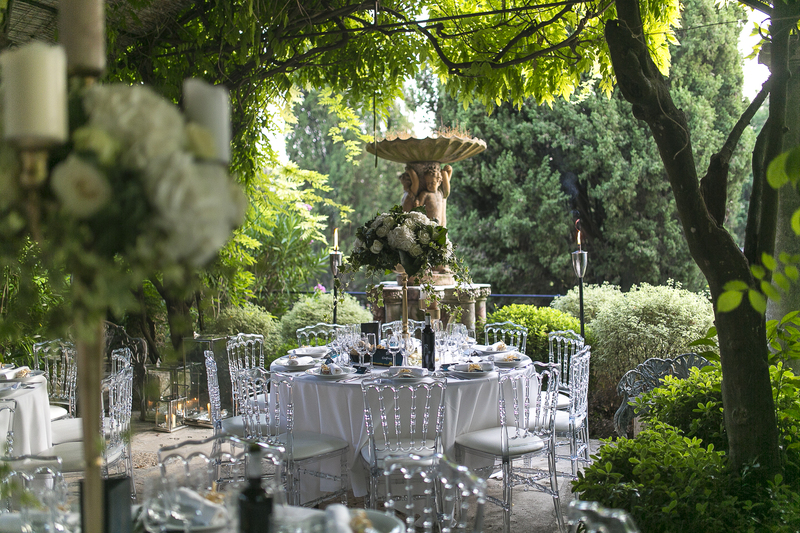 The incredible historical venue Chateau de Montfort offers a large range of possibilities. 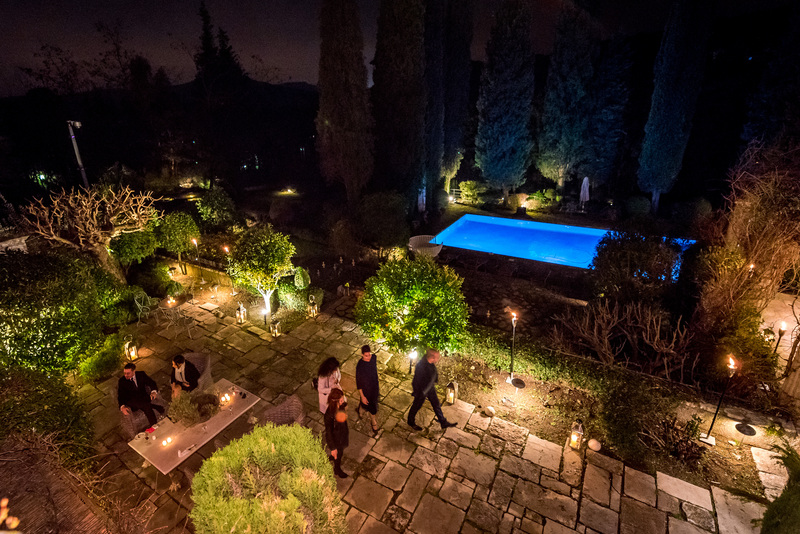 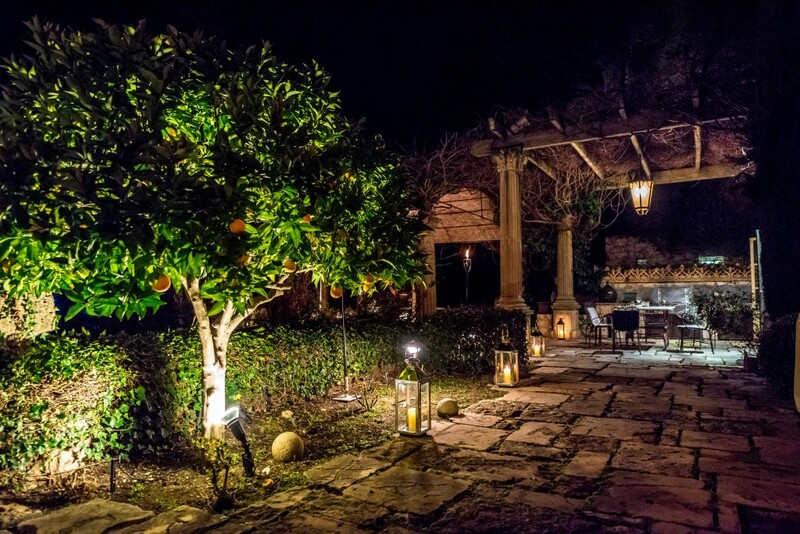 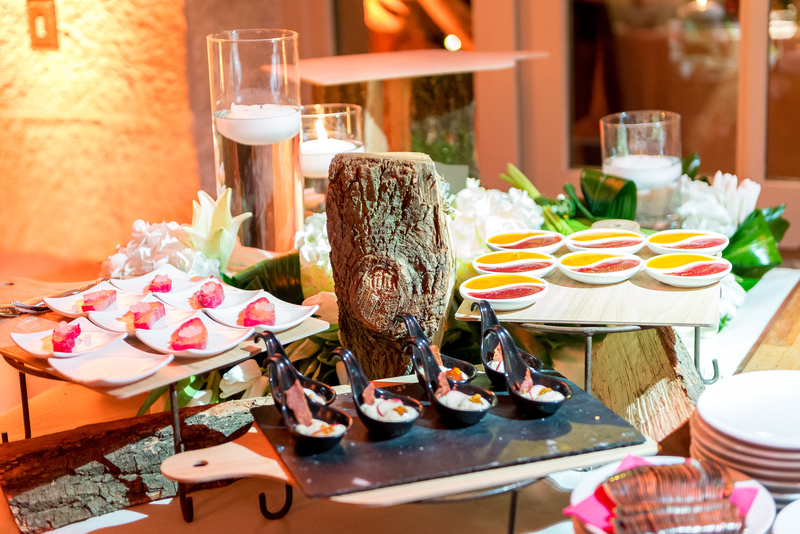 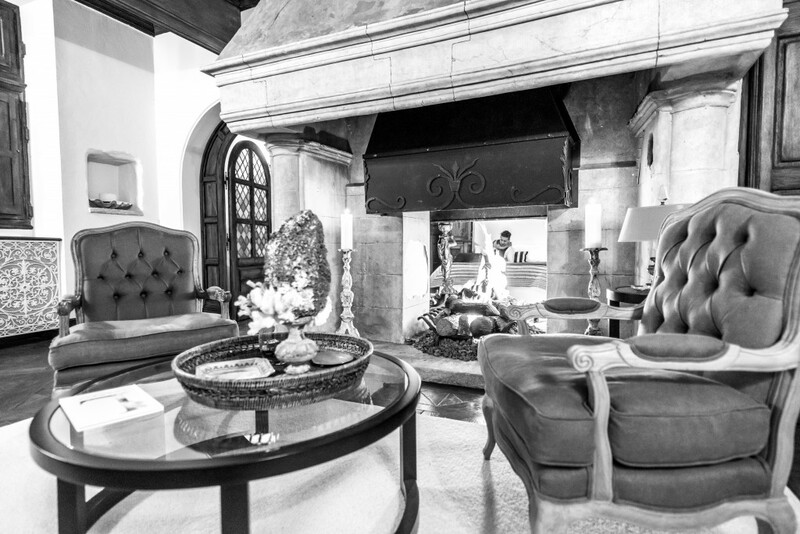 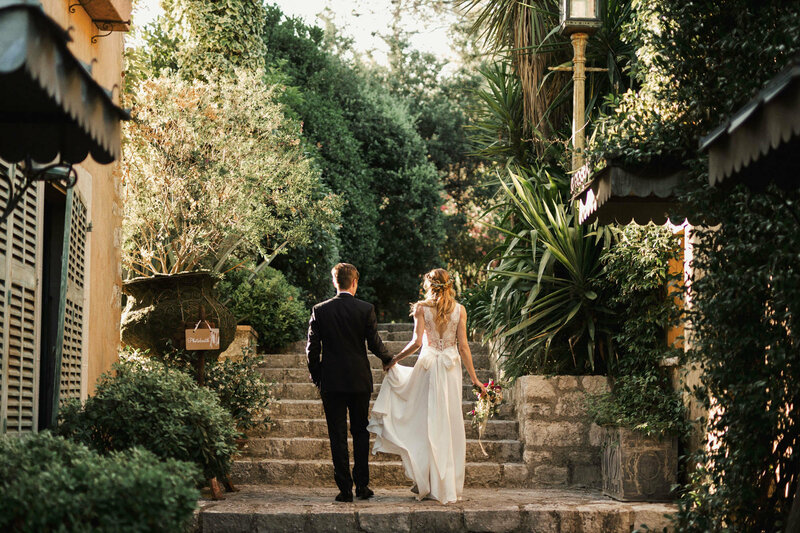 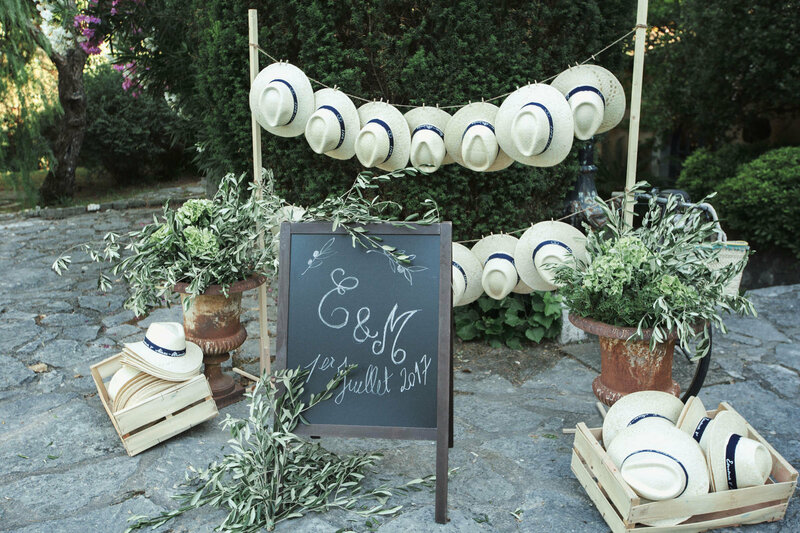 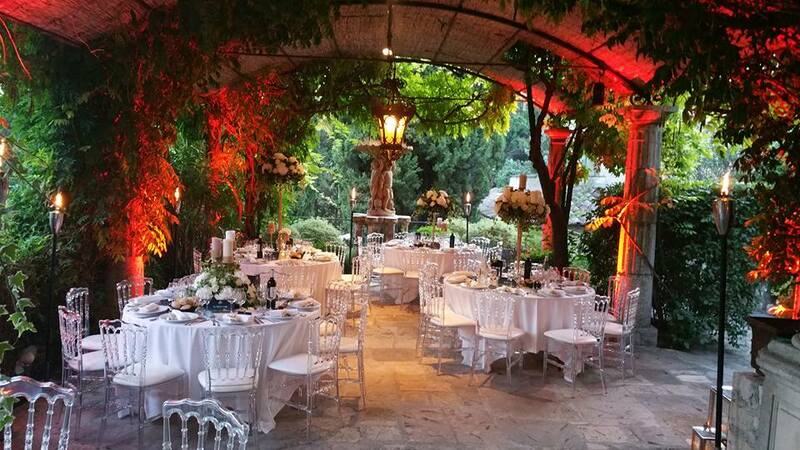 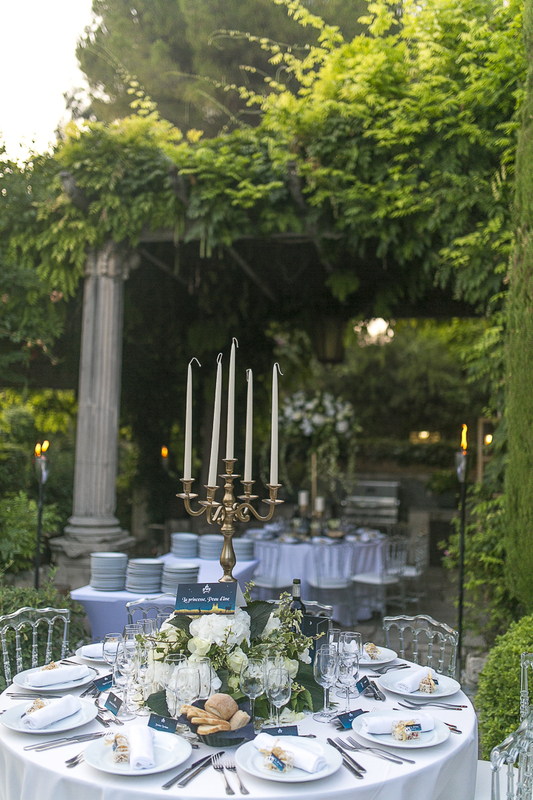 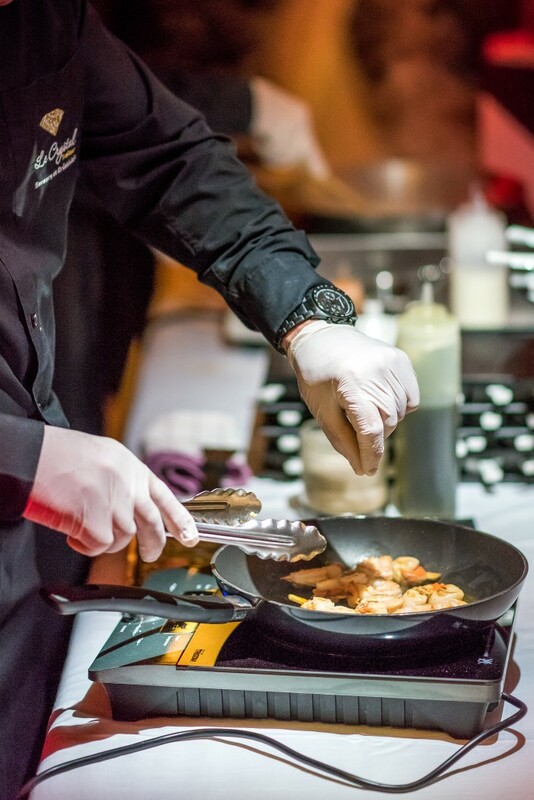 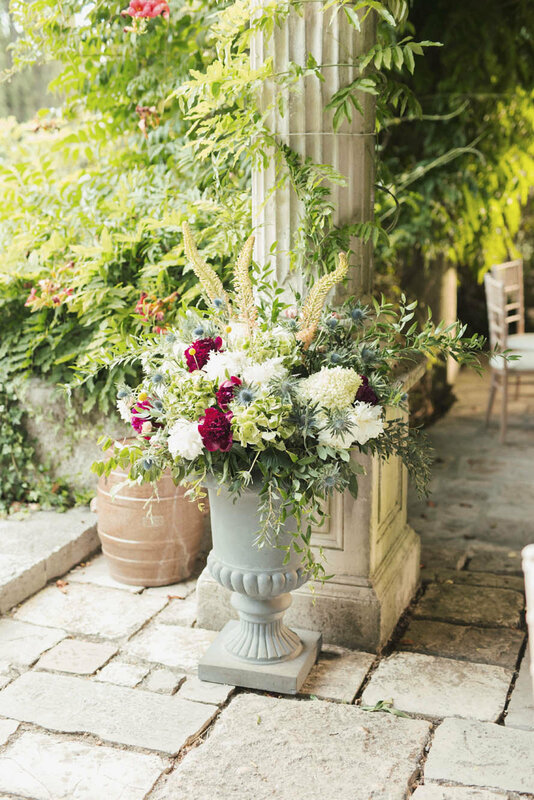 For private events, this Chateau French Riviera is dedicated to wedding and private parties organization, kids birthday, bar mitzvah and all kinds of private events and ceremonies. 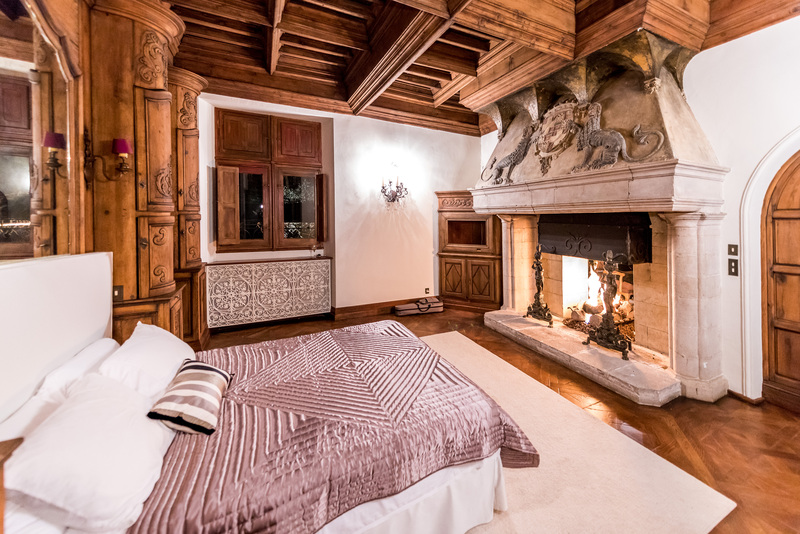 With 12 bedrooms and a mormon wagon, the place can accommodate around 26 guests. 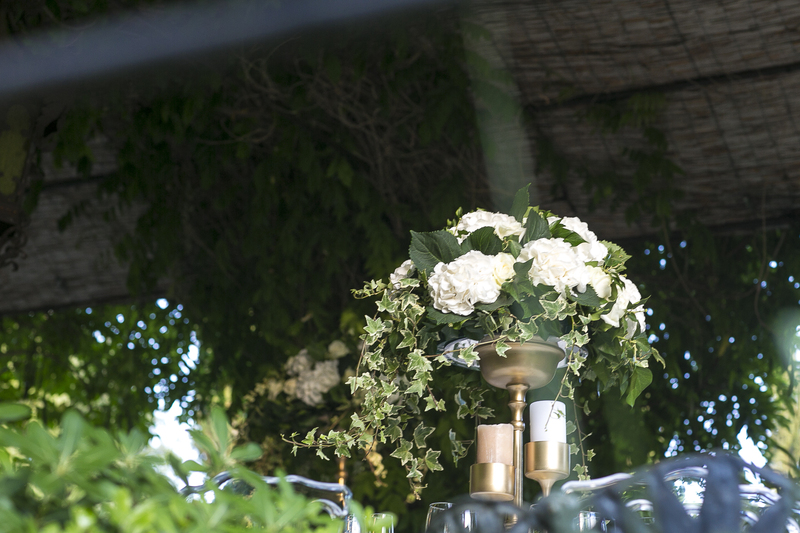 Surrounded by approx.1 ha of wooded parklands with landscaped gardensand, the Chateau offers different possibilities of events in different locations : pic nic in the park, cocktail around the pool, diner on the terrace or lunch in the marquee. 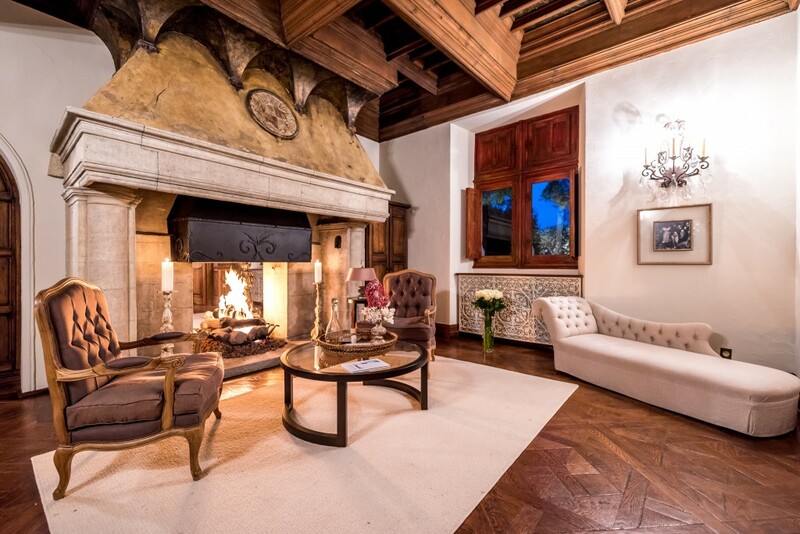 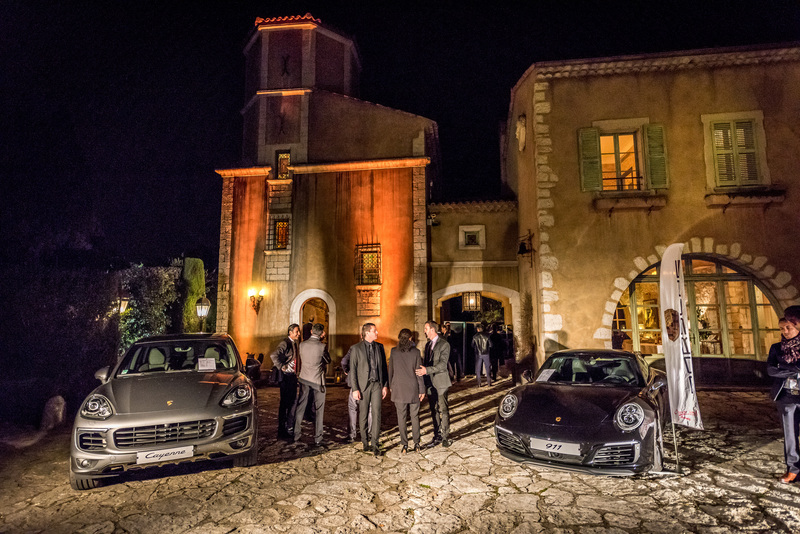 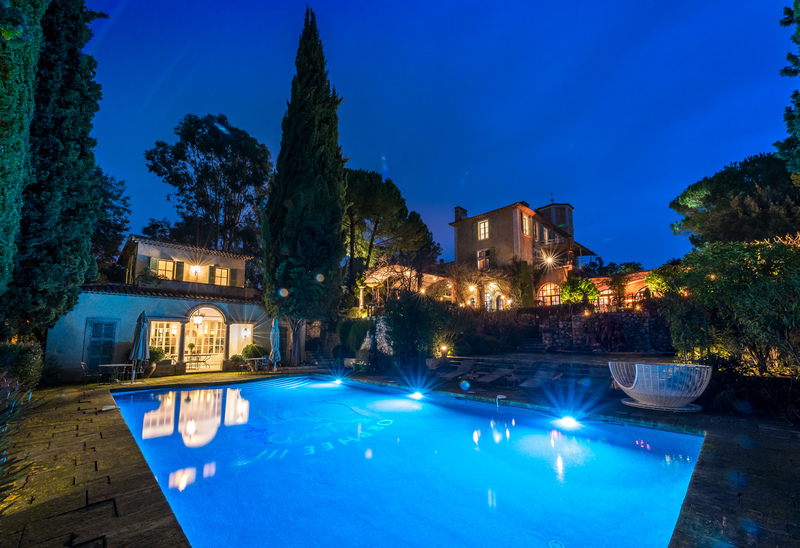 And during the main french riviera exhibitions such as Cannes Film Festival, MipTV, Mipcom, Mipim, Tax Free, Midem or Monaco Grand Prix, the chateau can be used as an hôtel for teams and venue for receptions, parties and events.